Landscaping, Landscape Gardeners, Tree Surgery, Gritting, snow clearing, Tree felling, Tree work, Paving, Patios, Commercial Grounds and Garden Maintenance, Driveways, Decking, Japanese Knot-weed control, Garden Machinery sales and Service Aberdeen, Aberdeenshire. Welcome to Roy Cowie LBS Ltd. 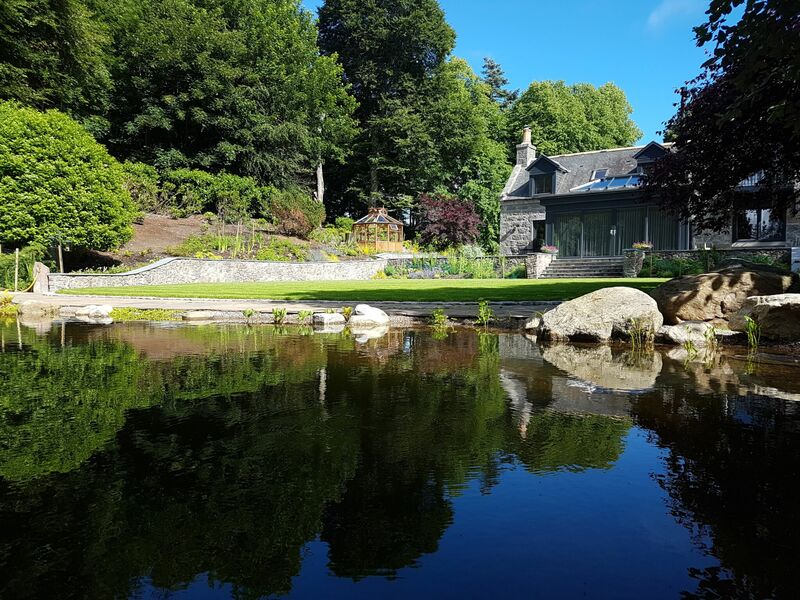 Established in 1994 we are a 65 strong a team of proud professionals dedicated to providing a first class service to you in landscape construction projects, ground and garden maintenance, tree surgery, gritting and snow clearing, both private and commercial, in Aberdeen and the North-east. Have a look at our extensive gallery pages to see a small selection of projects we have completed. 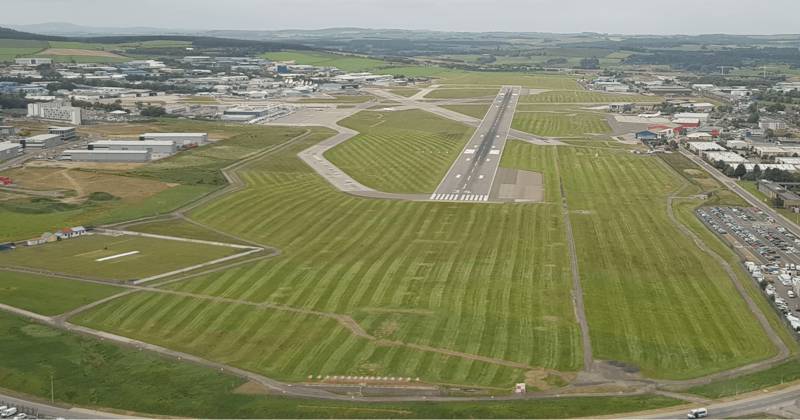 With Roy Cowie LBS ltd you can be assured of a Reliable, Professional and Local contractor with 24 years experience dedicated to providing services in Aberdeen City and Aberdeenshire. NO DEPOSIT REQUIRED. We do not believe in asking our customers to pay any kind of deposit. We are sure you will be delighted with any work we carry out. So delighted, you’ll be happy to pay!!! 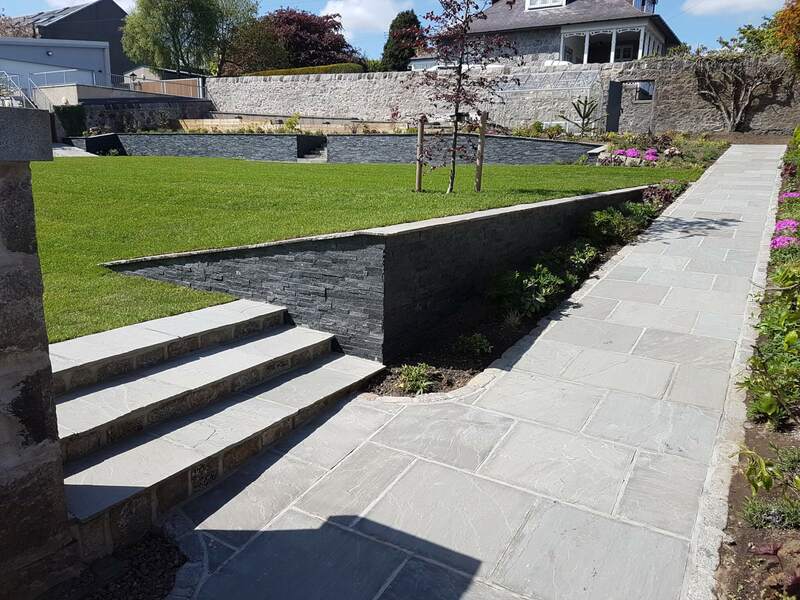 This award winning company has won multiple national awards from Marshalls, the UK’s leading landscape materials supplier. Since 2004 the firm has also been a Royal Warrant holder, providing landscaping services for Her Majesty The Queen at Balmoral. Since 2014 we have also held a Royal Warrant for His Royal Highness The Prince of Wales for landscaping services carried out at Birkhall. To find out more simply select an option from the menu above, give us a call or drop in to our office in Banchory for a chat. garden maintenance and tree surgery.. Your local landscaping, paving, grounds maintenance and tree surgery specialist. Covering Aberdeen city and shire since 1994. Our arboriculture division can offer professional advice on your tree surgery and felling requirements. Trees deserve proper care and attention.